Author's Note: You might think of the angel Malachi as just a heavenly message-bearer who first arrives in the town of Odyssey in Album 32. But this fan fiction series takes a different approach. 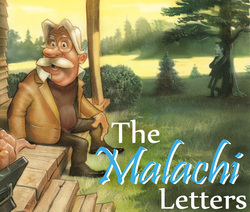 According to this story, Malachi has actually been around for awhile and his role in Odyssey is bigger than we know. This series will look at the spiritual side of Odyssey through a collection of letters written by Malachi to the archangel Michael. Inspired by C.S. Lewis's book The Screwtape Letters, The Malachi Letters follow a slightly similar format but from the opposite perspective, although it's important to note that it is not the exact opposite. In this version there is no advice being given from a superior to an inferior. Instead, an inferior is simply reporting events to his superior. Let me stress that this will be an incomplete collection of irregular reports from the angel Malachi to his angelic superior. One should assume that Malachi has other ways of communicating with the archangel Michael, including in face-to-face conversations, but those I have not attempted to record. There will also undoubtedly be gaps in the narrative as not all letters will be made available. The letter numbers are somewhat arbitrary and the titles were assigned by myself. 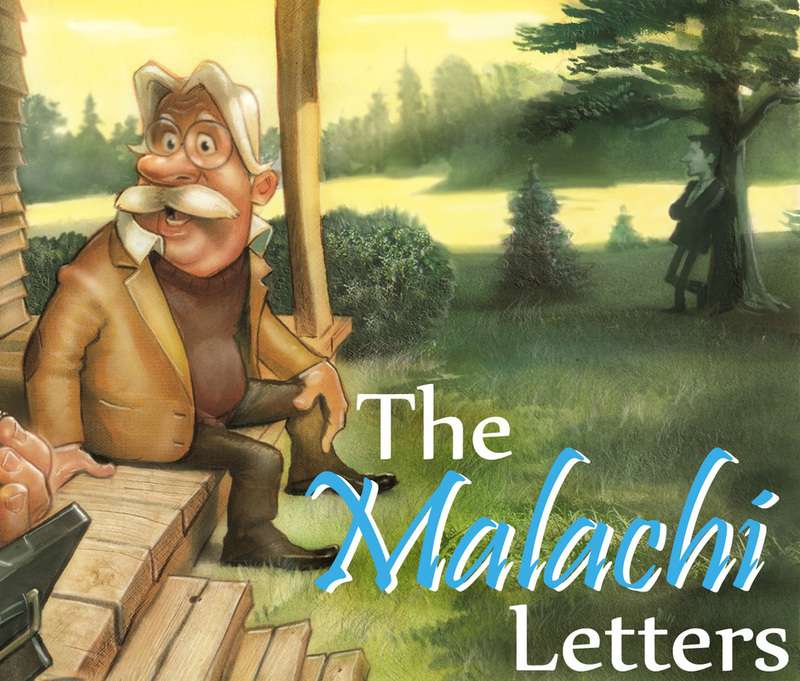 For instance, I can hardly imagine Malachi titling a letter "Vivid Recollections," but I have added the title myself for the sake of the reader. I hope these letters will give readers an interesting new perspective on the town of Odyssey, but I would caution you not to base your theology on them. This is a work of fiction and speculation. If you are looking for true and solid wisdom you must go to the Bible.